Our extensive international experience in property marketing has taken us to every corner of the world and this stunning example above of an exclusive private home in the shadow of Joa, Rio de Janiero, Brazil is quite simply breathtaking. 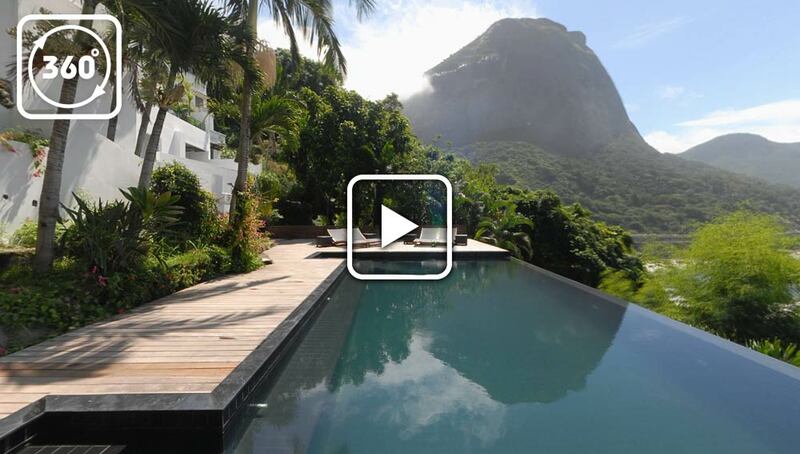 The full screen 360 virtual tours give amazing views of the house, the infinity pool looking towards the Favelas of Rochina and Vidigal, Joa (the limestone peak just to the left of the house) and the surrounding tropical paradise forest. Travelling to Saint Lucia, Morgan Bay in the Caribbean was also a highlight in our portfolio.We have shot 360 Virtual Tours of all types of spaces from The Victoria Apollo Theatre, stunning luxury villas in Brazil, stunning penthouses overlooking the River Thames and hotel suites and lounges of a contemporary hotel in West London. 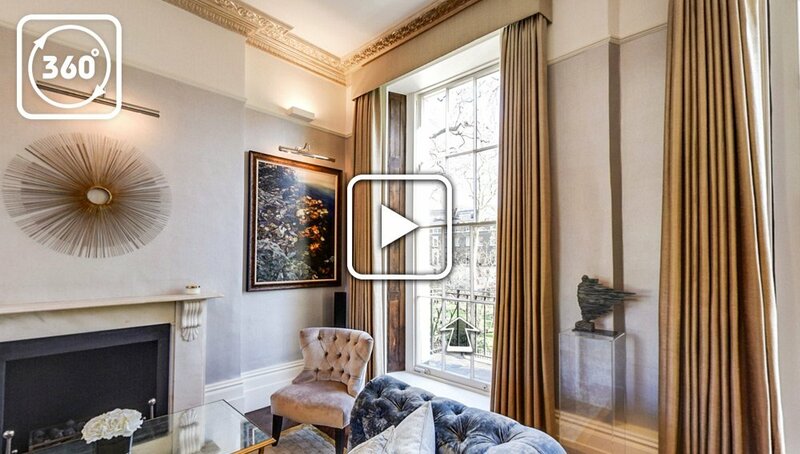 Our 360 Virtual Tour development allows us to shoot, produce and host the 360s on our server cutting down on very expensive website modifications.